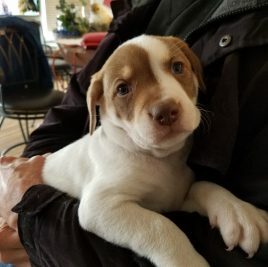 Adopt a rescue retriever and tap this incredible potential! And hundreds of wonderful volunteers that make these miracles happen every day. My name is Linen and RROC found my forever-home! 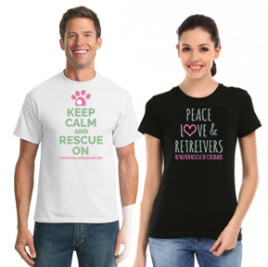 Show your support with style- percentage goes directly to the dogs!